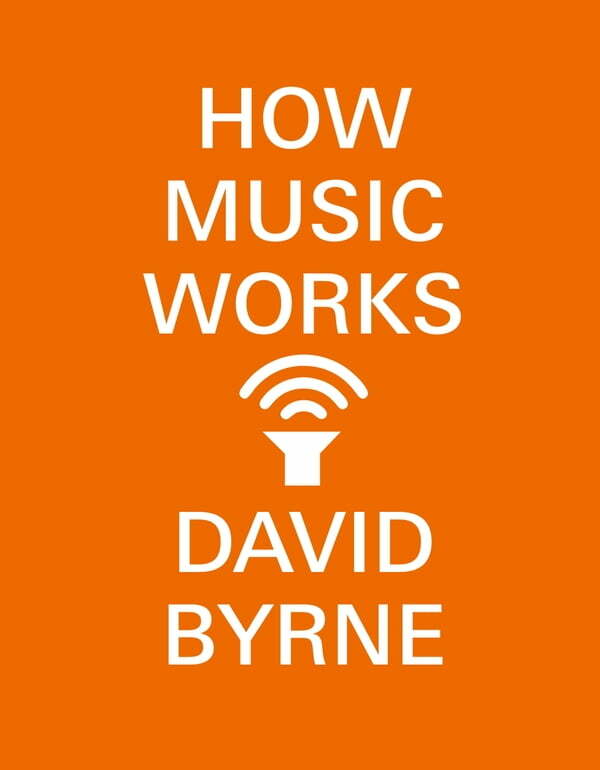 How Music Works* is David Byrne’s incisive and enthusiastic look at the musical art form, from its very inceptions to the influences that shape it, whether acoustical, economic, social or technological. Utilizing his incomparable career and inspired collaborations with Talking Heads, Brian Eno, and many others, Byrne taps deeply into his lifetime of knowledge to explore the panoptic elements of music, how it shapes the human experience, and reveals the impetus behind how we create, consume, distribute, and enjoy the songs, symphonies, and rhythms that provide the backbeat of life. Byrne’s magnum opus uncovers ever-new and thrilling realizations about the redemptive liberation that music brings us all.